It's Wednesday!! The week is half-way over! I wasn't feeling all that great last night, so I went to bed early and didn't get a chance to swatch something new. I went through my swatched folder to see what I had in there, that I hadn't shown you all yet and I found this beauty to show you guys. I snagged this China Glaze from the clearance bin at Sally Beauty a while back. 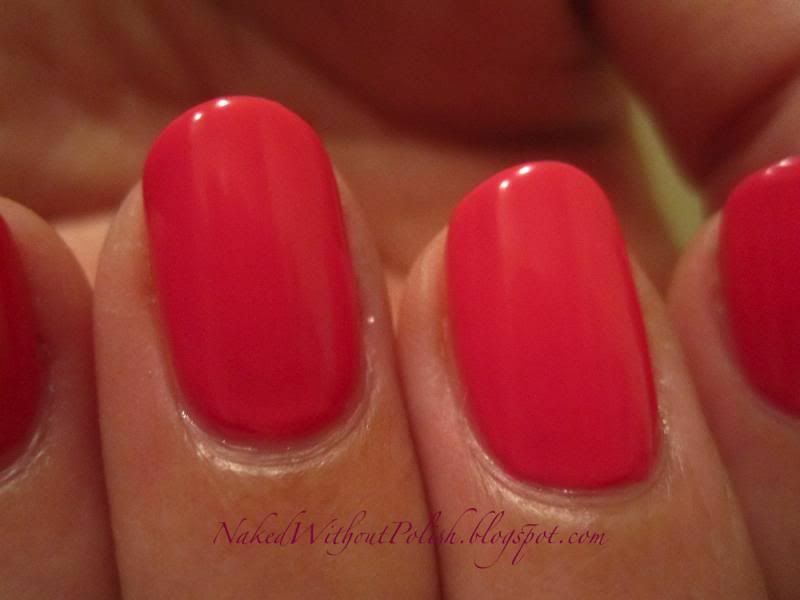 China Glaze - Escaping Reality is a bright pink creme from the Worlds Away collection. This is two coats of Escaping Reality. I didn't use a top coat, because I wanted to show off the slightly matte finish Escaping Reality gets once dry. Application of Escaping Reality was beautiful. There was no pulling or streaking and very little clean up. The color is lovely. Very bright, but not quite neon. 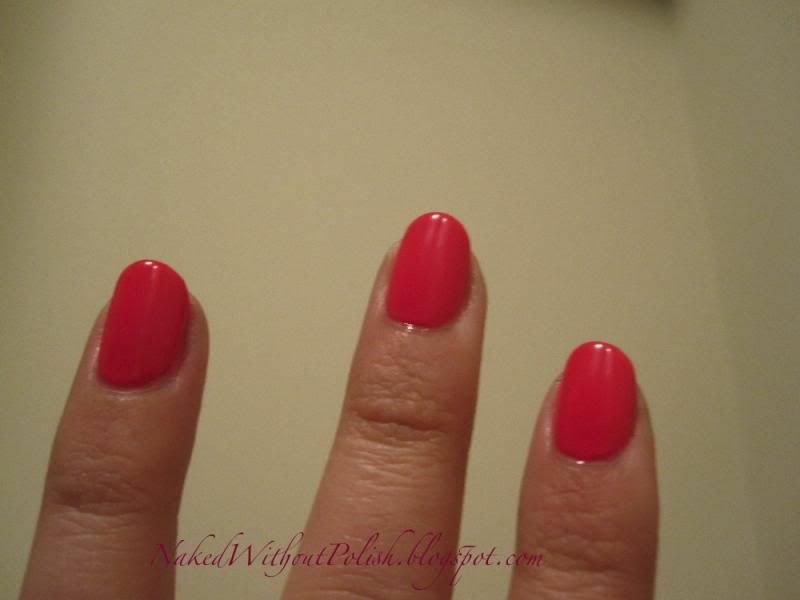 If you love pink polishes (and can still find this one) grab it. It's an interesting formula that is creme, but on the verge of being crelly. No, it doesn't look all that original, but can you really ever have too many pink polishes?! I THINK NOT!